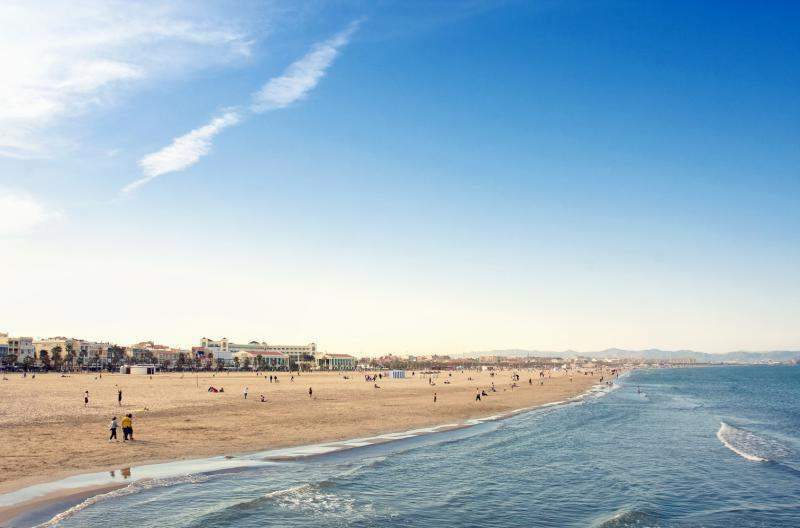 We love Spain here at dealchecker, and can’t wait to get stuck into any city or beach. Or in the case of Valencia – both! 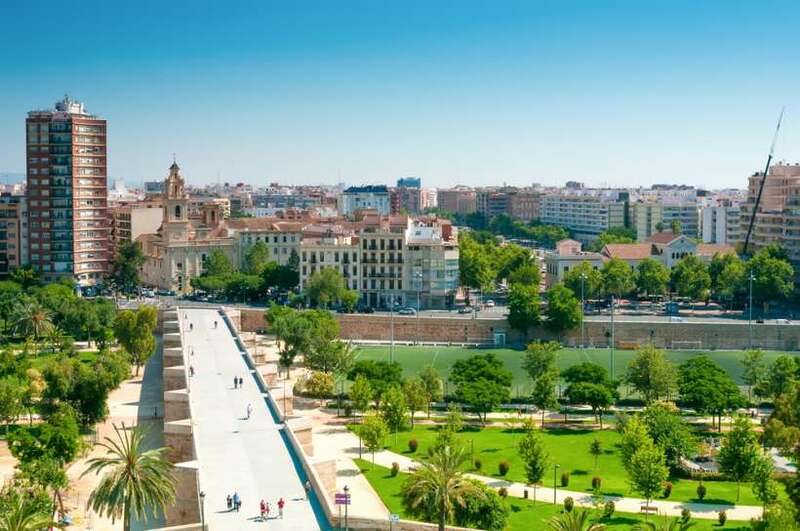 We wanted to know what are the best things about visiting Spain’s third-largest city, so we’ve gone straight to the experts – the Valencia tourism board certainly know what makes their city hot! Here are some of their top tips for making the most of any visit. One of the best things to do is to take a relaxing bike ride through the nine-kilometre trail known as the Turia Gardens, located in the Cabeccera Park and running all the way through to the breathtaking City of Arts and Science, a cultural and architectural marvel. Some great places of interest to see on the way include fascinating museums and iconic bridges that date all the way back to the medieval age. A really great way to see one of Europe’s best environmental and ecological spots is to take a boat trip in the Albufeira Natural Park. For a truly mesmerising sight take the trip at dusk. This way you can see the natural colours of the sky merge together, creating a mesmerising view. 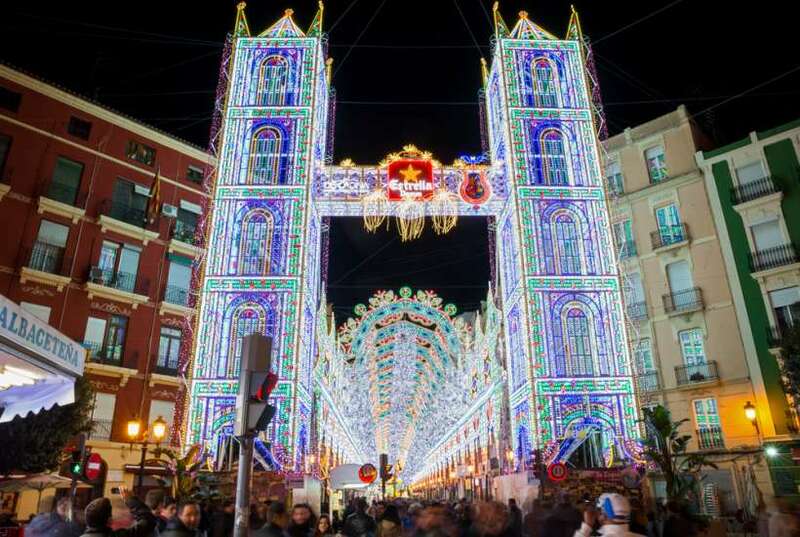 If you find yourself visiting Valencia in the middle of March, you should definitely take part in the internationally renowned festival of Las Fallas. If you like partying, there is something going on 24 hours a day. There’s rock concerts, fireworks displays and festivals in every section of the city. It culminates in a massive burning of the carefully crafted effigies – it’s a spectacle not to miss. 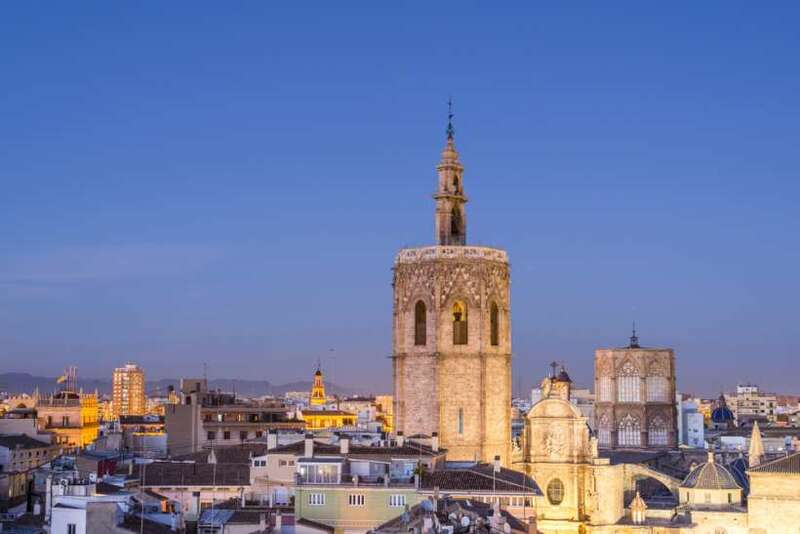 Take in a breathtaking view atop one of Valencia’s most symbolic towers – Miguelete Bell Tower. The walk up the 51-metre spiral staircase with 207 steps is worth it. Once you reach the top terrace the 360 degree view is something of beauty. The City of Arts and Science is a must-see because of the futuristic architecture on display. 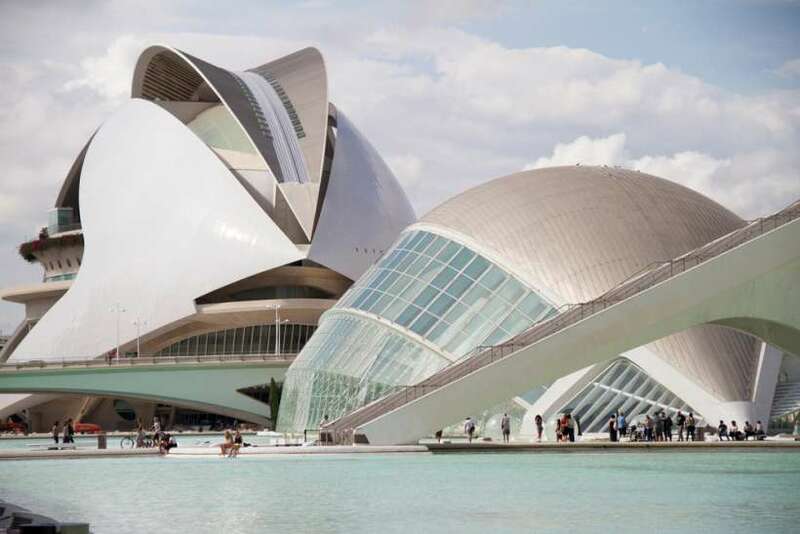 It houses a colossal IMAX cinema, Europe’s largest aquarium, known as the Oceanogràfic, several interactive exhibits in the Príncipe Felipe Science Museum and the new and exciting Palau de Les Arts Reina Sofia opera house. Another stop off on the must-see list is the Main Square- Plaza de la Virgen and the Cathedral Quarter, which combines 21 centuries of rich history in one central location. 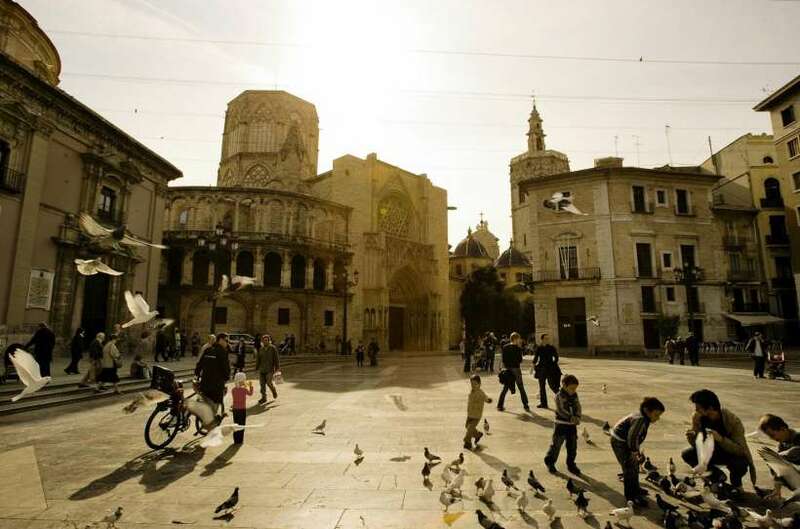 Visit historical treasures such as Valencia Cathedral, Torre Del Micalet Bell Tower and the Almoina Archaeological Center. If you find yourself with extra time on a Thursday afternoon, it is worth stopping off at the infamous Water Court, known as the Tribunal de las Aguas. What trip to Valencia would be complete without paying a visit to one of the city’s most iconic landmarks, the Juan Carlos I Royal Marina. There are events held throughout the year as well as many iconic pieces from the past, such as the 19th century harbour sheds and the America’s Cup Building- Veles e Vents, which was originally built in 2006 as a focal point for the America’s Cup, premier sailing racing competition. When you are finished, you can relax at one of the many restaurants or the terrace area, with views of the boats and super yachts. A few metres away from the Marina are some of the most picturesque beaches of El Cabanyal and La Malvarrosa. Enjoy some local paella at one of the seafront restaurants. If you are looking to have a ‘wilder’ beach experience it is recommended to head to the beach of El Saler, which is located by the Albufeira Natural Park. A top tip from the tourism office: Get the VLC Tourist Card at one of the tourist information offices and enjoy unlimited, free public transport around the city. It also offers great discounts on museums, leisure activities, shopping, restaurants, etc. As well as being in charge of the SEO at dealchecker, Kunal Loves to travel. He has done several big trips to USA and Vietnam and is always ready for the next one. In his spare time he likes to stay in shape and play Bass Guitar.